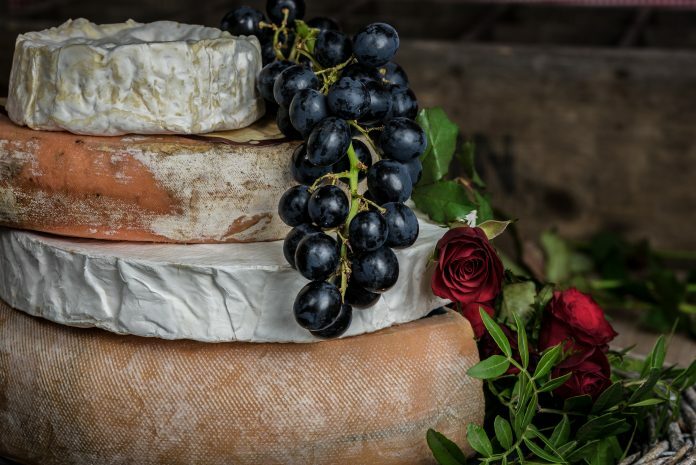 Do you love cheese, but also want to stick to a vegan diet? Or are you just lactose-intolerant? Try these different options for cheese lovers everywhere. Probably the most well known vegan cheese is Daiya. It was found in Vancouver, British Columbia, in 2008. Its creator, Andre Kroecher, first started developing it in 2005. It can now be purchased at tens of thousands of grocery stores across North America. Daiya cheese is free of gluten, soy, dairy, eggs, peanuts, fish, and shellfish, along with all other meat products. It comes in many different delicious varieties, like cheddar, mozzarella, pepperjack, and jalapeno havarti. It also comes in different forms – slices, blocks, cream cheeses, and more! Follow Your Heart is probably best known for creating Veganaise, the wonderful vegetarian alternative to mayonnaise, but they create many other products as well – including cheesy goodness. Their cheeses are made of modified starches and coconut oil, and are vegan, gluten free, soy free, and don’t contain GMO products. Try out their provolone slices, pizzeria blend shreds, or any of their other delectable creations. Kite Hill creates non-dairy cream cheese out of almond milk, amazingly. Its cream cheese is also dairy, gluten, and soy free – it’s even kosher! The cream cheese comes in several amazing flavours, including chive, jalapeño, and strawberry. You’d never know it, but the American discount food chain makes one hell of a vegan cream cheese. Its received rave reviews from across the internet. Its texture and taste both successfully mimic actual cream cheese. Head to the states and try it out! Like nuts with your cheese? How about Nut Cheese? This Canadian cheese brand (based in London, Ontario) produces cheese made out of cashews, for a nuttier flavour. Their Un-Brie-Lievable, Chipotle Cheddar, Smoky Artichoke and Herb, and Red Rind are all top notch. Alternate and you can have them for every meal!